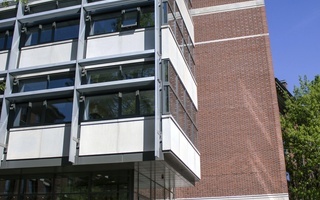 The Philosophy Department is housed in Emerson Hall, which has partnered with the Computer Science Department to offer six courses with bases in both fields. When Computer Science professor Barbara J. Grosz opened enrollment for Computer Science 108: “Intelligent Systems: Design and Ethical Challenge” for its second year in fall 2016, she received 140 applications for 30 spots. This fall, she again received over 130 applications for her course, which is co-taught with Philosophy professor Jeff Behrends. 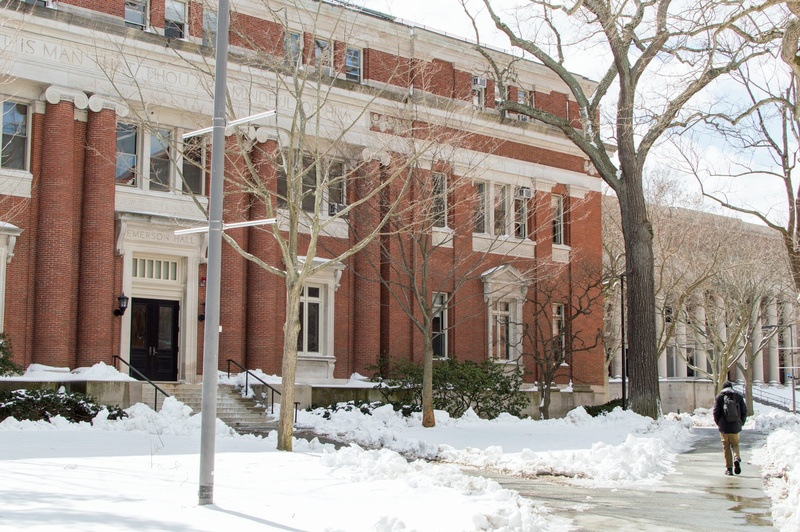 According to Grosz, CS 108 is one of six computer science courses this fall that are co-taught by either professors or teaching fellows from the Philosophy department. She said this initiative, which has been growing over the past few years, seeks to to embed ethics into regularly offered Computer Science courses. The Computer Science department is also preparing to include a Philosophy component into CS 51: “Introduction to Computer Science II” next spring, which boasted the fourth largest undergraduate enrollment in spring 2017. Philosophy professor Alison Simmons said that along with Grosz, she started recruiting graduate students from the Philosophy department to teach in Computer Science courses. 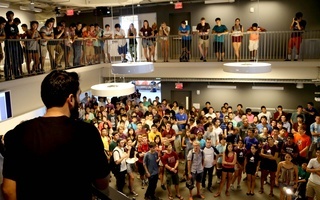 Grosz said that Harvard is among the first universities to integrate Philosophy across different Computer Science courses. 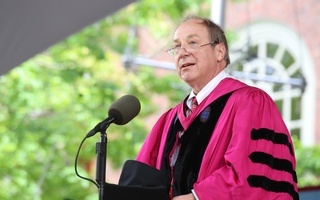 Instead of offering specialized computer ethics electives, the collaboration with the Philosophy department allowed the project to scale up in size quickly, according to Grosz. Philosophy graduate student Ronni G. Sadovsky co-taught CS 108 with Grosz last year and said that she especially enjoyed facilitating “first philosophical encounters” for students who have never studied Philosophy. Kate Vredenburgh, a Philosophy graduate student who is a teaching fellow in three Computer Science courses this fall, said that she hoped to see the integration of more ethics into research in other disciplines. As it is never straightforward for such a large class to change from year to year, we commend CS50’​s responsiveness to recent events.